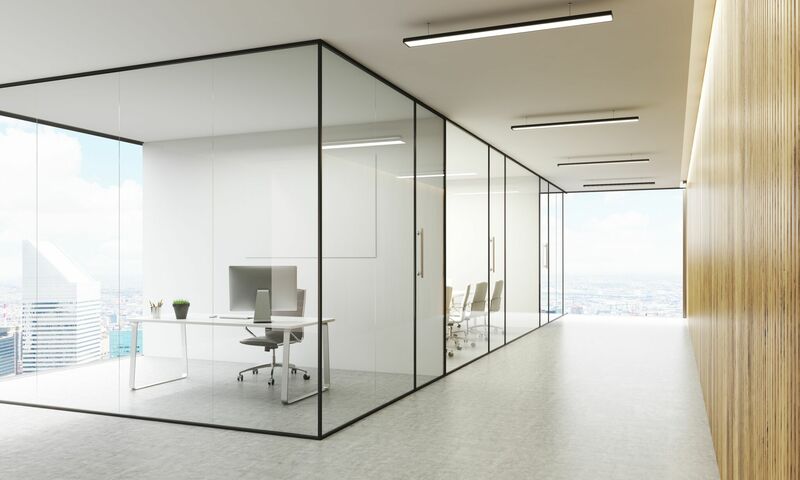 We have numerous prestigious contracts, which we have held for a number of years providing specialist office cleaning, windows, security, air platform hire. We are an ISO Registered Company ISO 9001 and ISO 14001. We are members of the Safe Contractor Accreditation Scheme. Established in 1989, Beacon Group Services Ltd is a family run business which has evolved into a specialist company confining its activities to the supply of a service tailored to the individual needs of the client. The area we cover is M62 West to East.